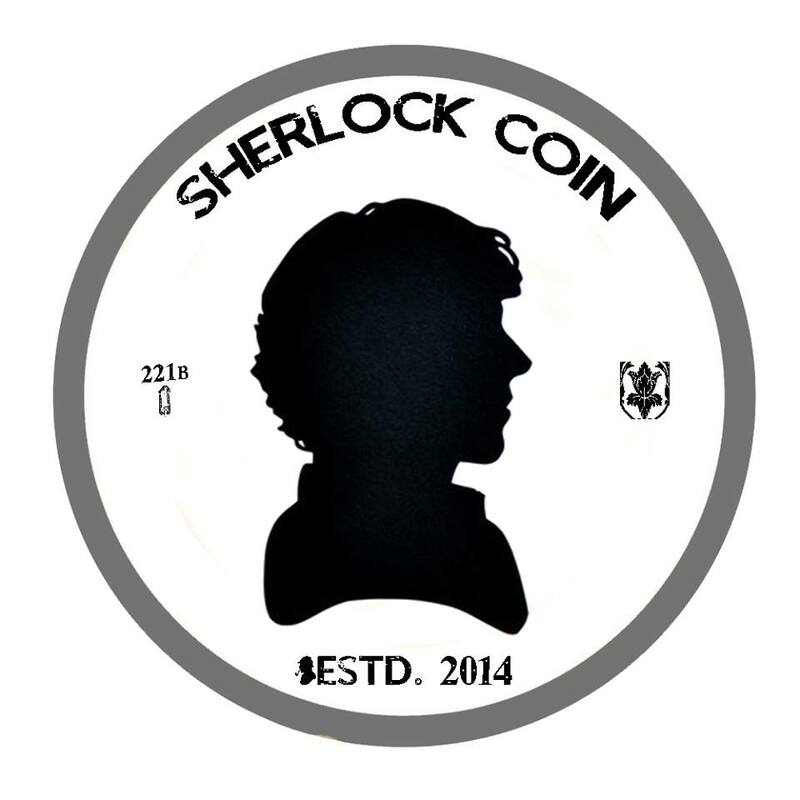 In early 2014, a Sherlock Holmes themed digital currency was introduced, with a possible 221 coins to be mined. Crytpo-Currency is an alternative monetary exchange, in a digital format and operates using cryptography to secure the transactions. Two features that are typical in crypto-currency is decentralized control and that transactions are publicly recorded in a ledger. You may have heard of BitCoin, which is a crypto-currency. For those interested in learning more about crypto-currency, you can find more information here. As this is a digital currency / coin, there is no physical coin or banknote. 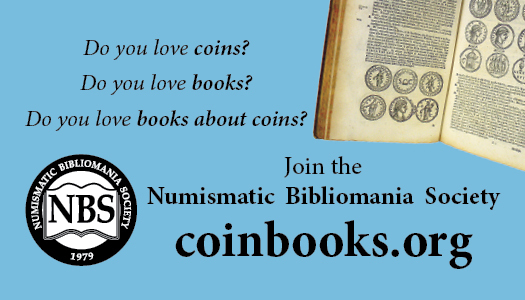 This post is basically to document this Holmes-themed virtual currency for posterity in the Sherlockian and numismatic circles. I am not that familiar with how crypto-currencies work and after a few hours of research, that has not changed. I now know how my parents felt when I asked for their assistance with my math homework to learn the metric system back in 7th grade. Most of what follows is from websites and message boards that actively follow crypto-currencies. There are many references in the following material to other websites. If the web address is struck-through in this post, it was no longer active when this post was posted in early 2015. As you probably know by now that the board get’s spammed uncontrollably by ALT-Coins releases everyday , some might survive some might not I want SHC to be treasured not at all a pump and dump coin but a coin to cherish the name of Sherlock Holmes and for the enthusiasts to treasure it and if you want to spread it around. 0.01% (0.221 coins) Premine for Testing/Bounty and Giveaway Purposes. SERVICES / OTHER None Available. 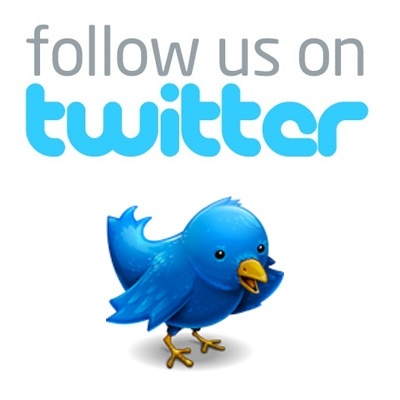 The Twitter feed is still recently active with mostly tweets of other crypto-currency accounts being retweeted. The last original tweet by @SherlockCoin was in July 2014. The Facebook page has had no activity since being created. In reviewing the buying and selling of this virtual coin on the market exchanges, it appears that none have traded since April 2014. If anyone can add to the conversation on this topic, we welcome your comments! Hello! Thank you for posting about SherlockCoin on your prestigious Sherlock community.